Starting in FY 2018/2019, CBHDA will be including (in its yearly membership dues) the cost for each county to send 1representative (AOD Administrator or her/his designee) to each of the quarterly SAPT Committee meetings. SAPT Committee Co-Chairs will also have meeting costs covered for these meetings. 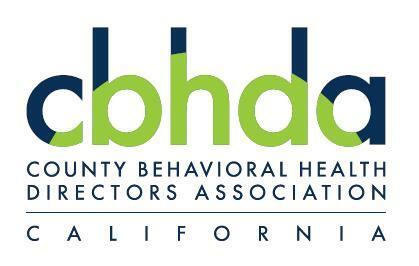 When registering for the Quarterly SAPT Committee meetings,if you are the AOD Director/Administrator (or attending as her/his designee) –please click on the "CBHDA County Member Designee" button to register at No Charge. Counties may also bring additional county staff (upon approval by the AOD Director/Administrator from your county) for $108.00 per meeting. Please make checks payable to CIBHS. Registering in advance of the meeting is highly recommended – to make sure that we have sufficient seating, meals and specialty food requests for your attendance. Please make checks payable to CIBHS. If you are unable to attend, please cancel 5days prior to the event to avoid unnecessary charges to CBHDA. Refunds for Additional County Staff payments will be honored provided a written notice of cancellation is received five business days prior to the first day of the meeting. All refunds will be assessed a $25.00 processing fee, which will be deducted from the refund check. Refunds will be processed within six weeks from the date of request. Click here for a map of parking availability. 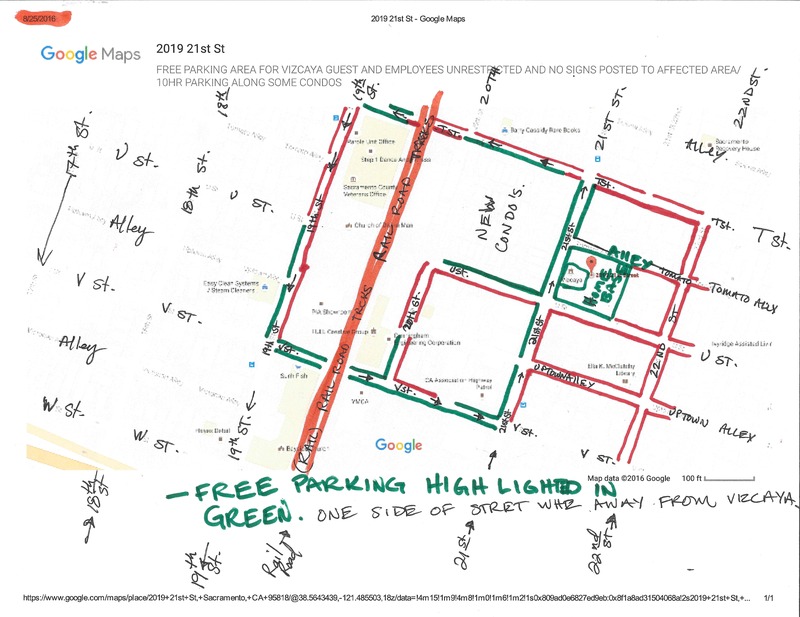 You can also park for free in the CBHDA parking lot off of 19th Street and walk over. Registration begins at 8:15am - The meeting starts at 9:00am and ends at 5:00pm. Continental Breakfast & Lunch will be served. Registration begins at 8:30am - The Meeting starts at 9:00am and ends at 4:00pm. Continental Breakfast & Lunch will be served. Hotel Information: Contact the Vizcaya to make your guest room reservation. Ask for the CBHDA group block.